We represent people throughout the Orlando and Central Florida area in uncontested divorce cases. If you are involved in a divorce case where both you and your spouse are in agreement on all of the issues, call us today to speak with an experienced Orlando uncontested divorce attorney. At the Wilson Law Firm, we work to protect your interests and to assist you in resolving your situation in an effective and efficient manner. An uncontested divorce can be done when the parties are in agreement as to all of the issues in their case. All of the documents for the divorce can be drafted, reviewed, and signed by the parties prior to the case being filed with the Court. In an uncontested divorce, an attorney can only represent one of the parties as there is an inherent conflict of interest in representing both parties in a divorce. 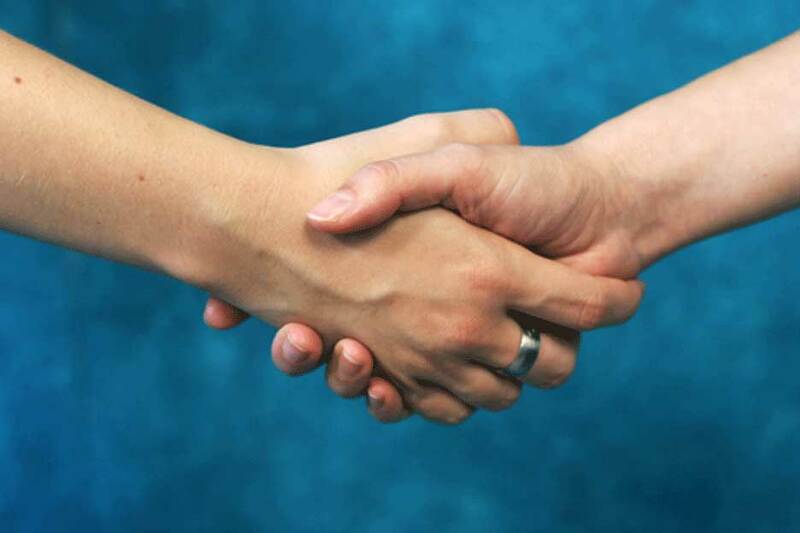 Even in an uncontested divorce case you should strongly consider retaining the services of an attorney to assist you. A divorce lawyer can draft all of the documents necessary for the divorce and will be able to explain the meaning and consequences of the provisions of any agreements to the party they represent. We see a number of uncontested divorce cases where parties failed to retain legal representation only to later find out that their settlement agreement and/or parenting plan did not accurately reflect what they believed the agreement to be, or failed to include critical provisions to protect their interests. The Wilson Law Firm charges a flat fee for representing one of the parties in an uncontested divorce. 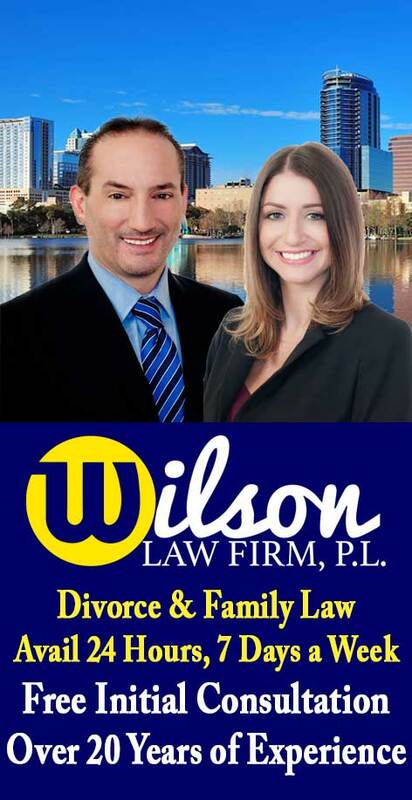 Uncontested Divorce – The Wilson Law Firm provides a free initial consultation with an Orlando divorce attorney and Orange County Florida family law lawyer. Call us today to speak with an experienced Orlando divorce attorney about the legal process and your rights.